1.Which Part of your country you live ? 2. Do you live in house or flat ? 3. Which is your Fav. room ? 4.If you could improve one thing in your house, what would it be ? Describe a special meal you had with your friend ? a) where you had ? Which food you like the most ? Which food you prefer to eat in the evening ? What you do in the evening ? What you dont like do in the evening ? Do you Like Parties ? 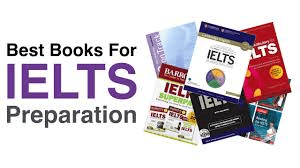 Did you recently take the IELTS test? Good luck to everyone preparing for the IELTS test. For unlimited feedback with detailed corrections for speaking and writing tasks, sign up for IELTS Twenty20 Online Course today!